Carnatic music is the classical music style of South India. North India’s music has changed greatly in recent years due to pressure and influence of different invaders. South Indian music on the other hand, has remained less tainted to its original form as it was in vedic times. 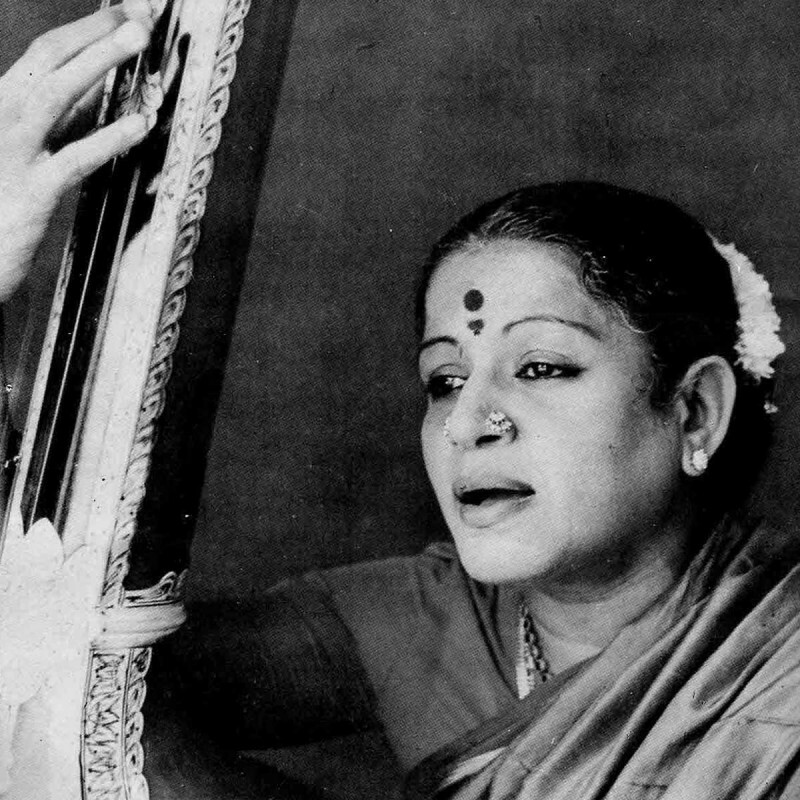 This particular song is dedicated to Lord Rāmacandra, structured in the “Ragam Tanam Pallavi” format which is a form of singing in Carnatic music which allows the musicians to improvise to a great extent. It is one of the most complete aspects of Indian classical music, demonstrating the entire range of talents and the depth of knowledge of the musicians. It has several sections, including raga alapana (beginning), tanam, niraval, and kalpanaswara (when they sing the notes Sa, Ri, Ga, Ma, etc. instead of the lyrics) and tani avartanam (drum section towards the end). It would be too demanding to understand every single aspect of the song, but I suggest to put your focus “singing along” with the lyrics and translation in mind. The rāgam is Bhairavi, Adi talam. Composed by Tyagaraja. Translation: Is this privilege a result of my earlier austerities or is it due to the strength of some charities made by me! Translation: O Consort of Lakshmi! Is Your service attainable even by Brahma? Is attaining such a service by me a result of my earlier austerities or is it due to the strength of some charities made by me! Translation: O Lord of Beauty! O Lord full of virtues! O Son of King Dasaratha! O Lotus Eyed! O the Holy One! O The Handsome One! O Lord praised by this Tyagaraja! The blessing of Supreme Bliss has come my way!